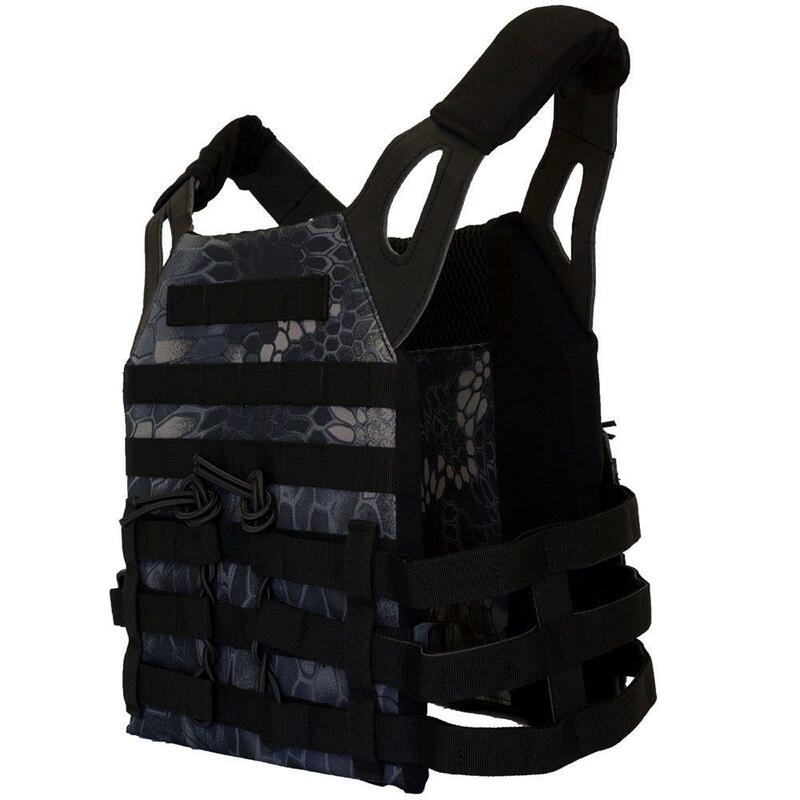 Discover the Plate Carrier Combat Vest now in our online store. 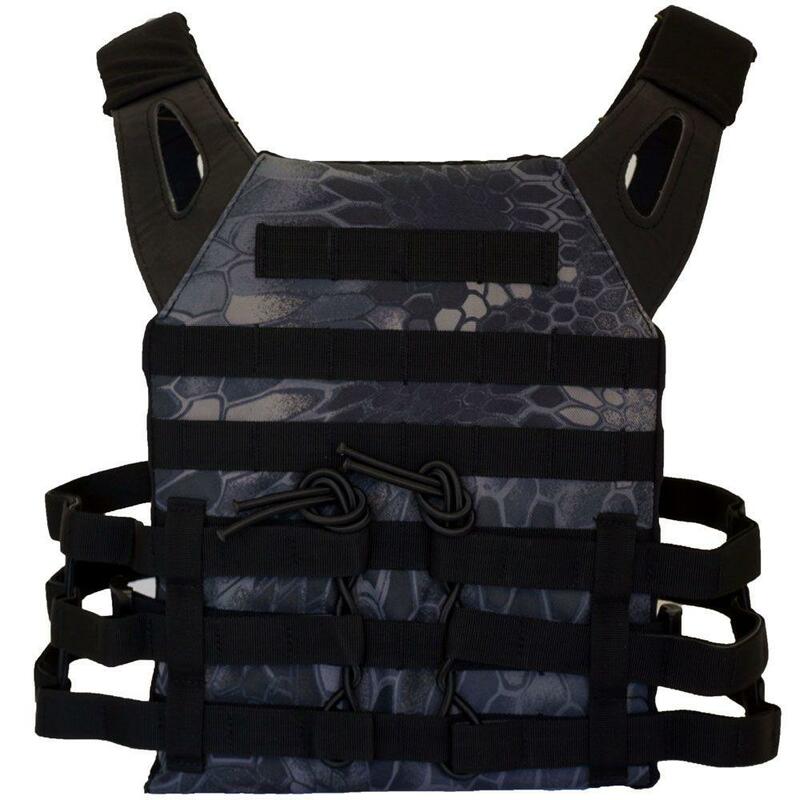 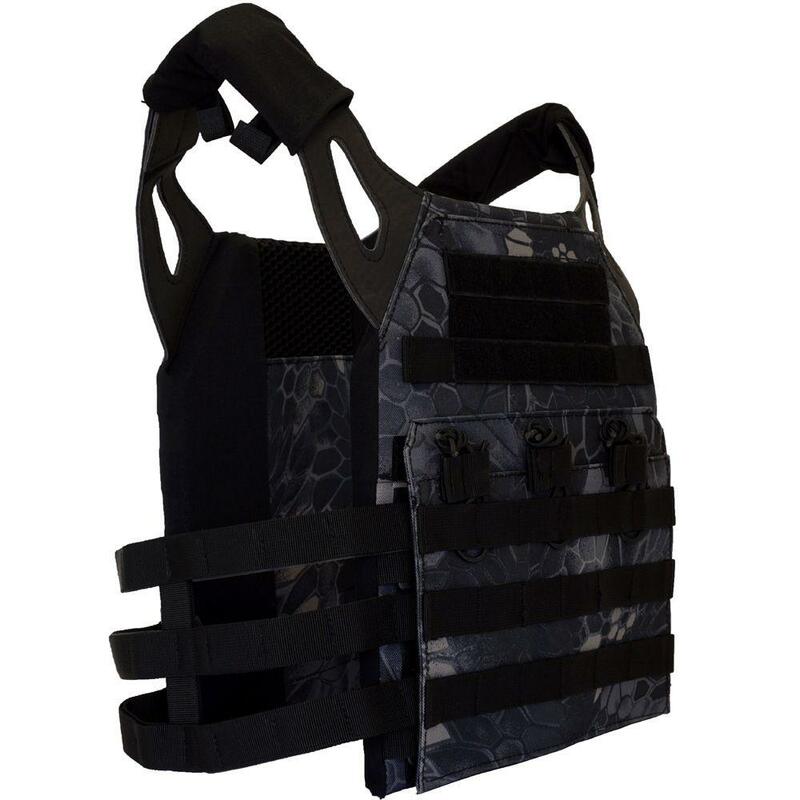 Vest fits comfortably and comes with a triple magazine pouch. 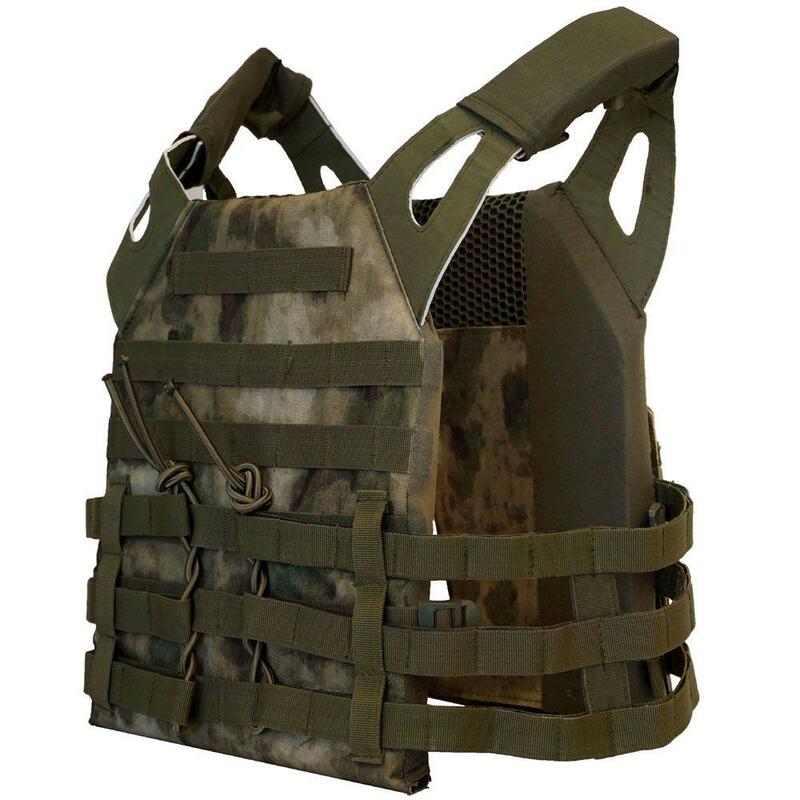 Learn more online. 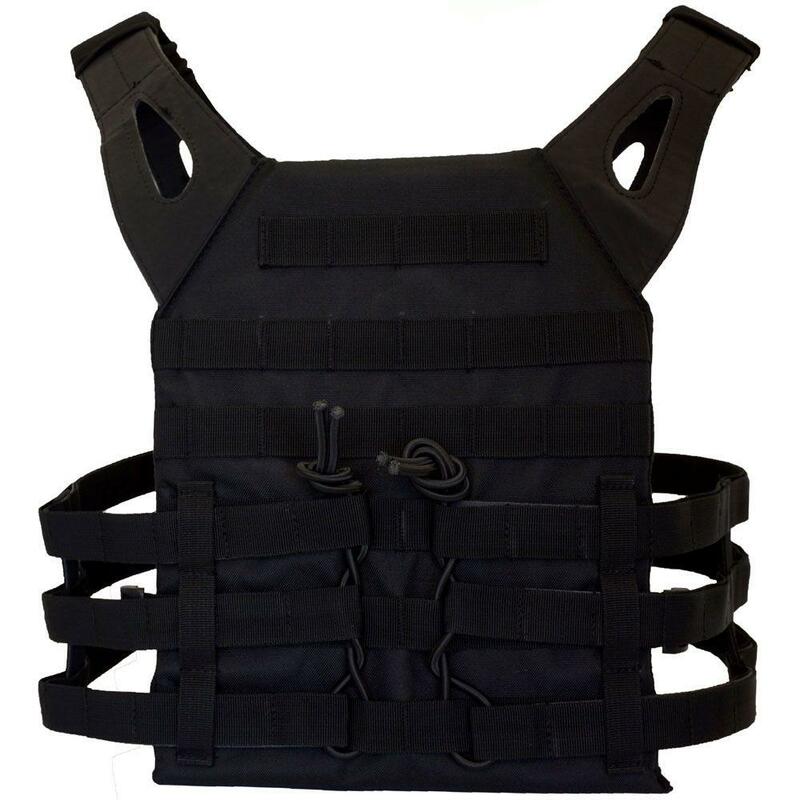 | New Website! 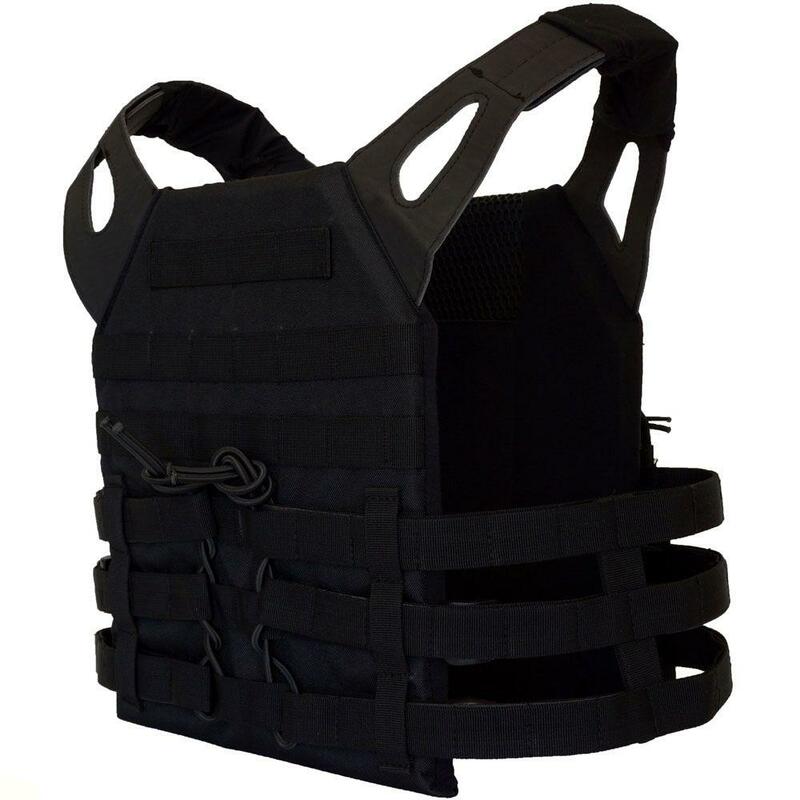 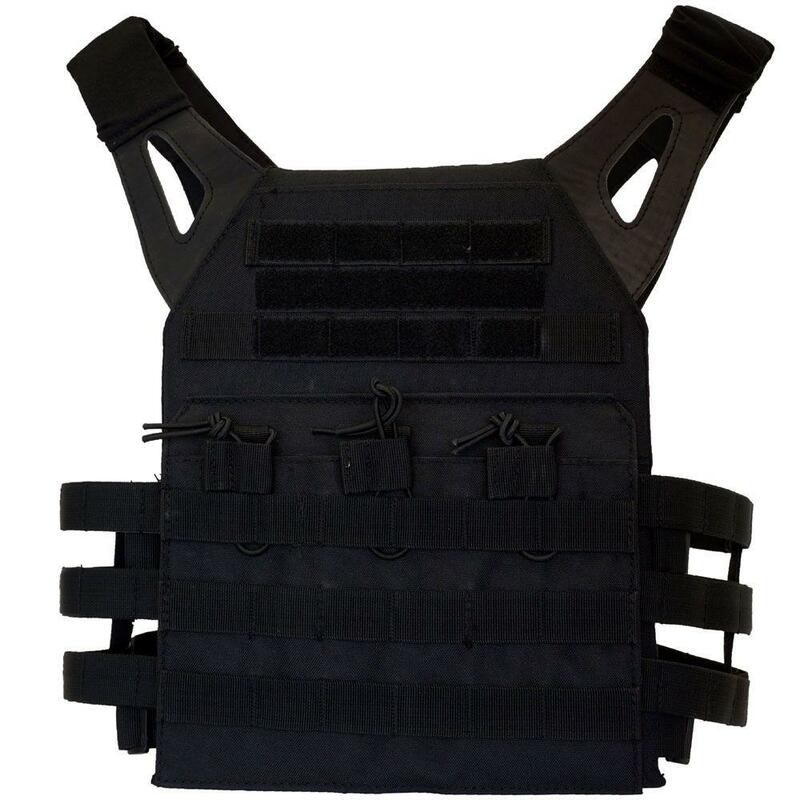 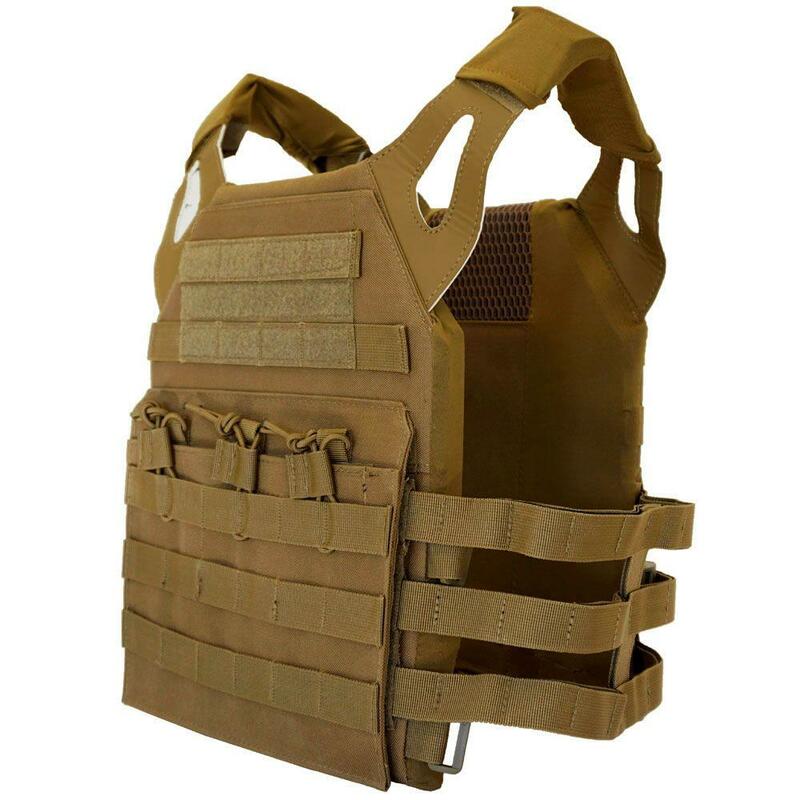 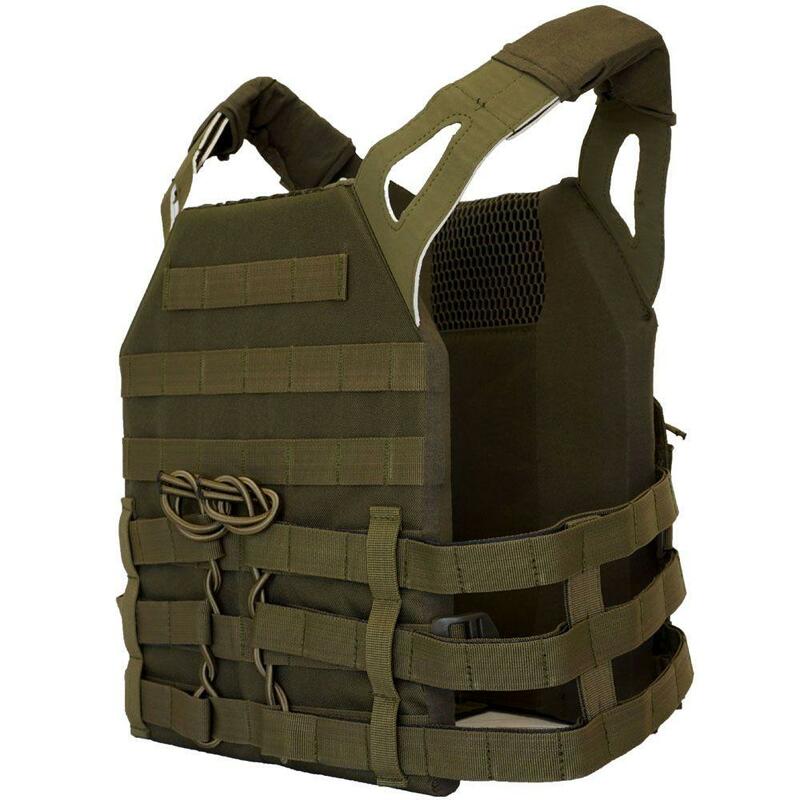 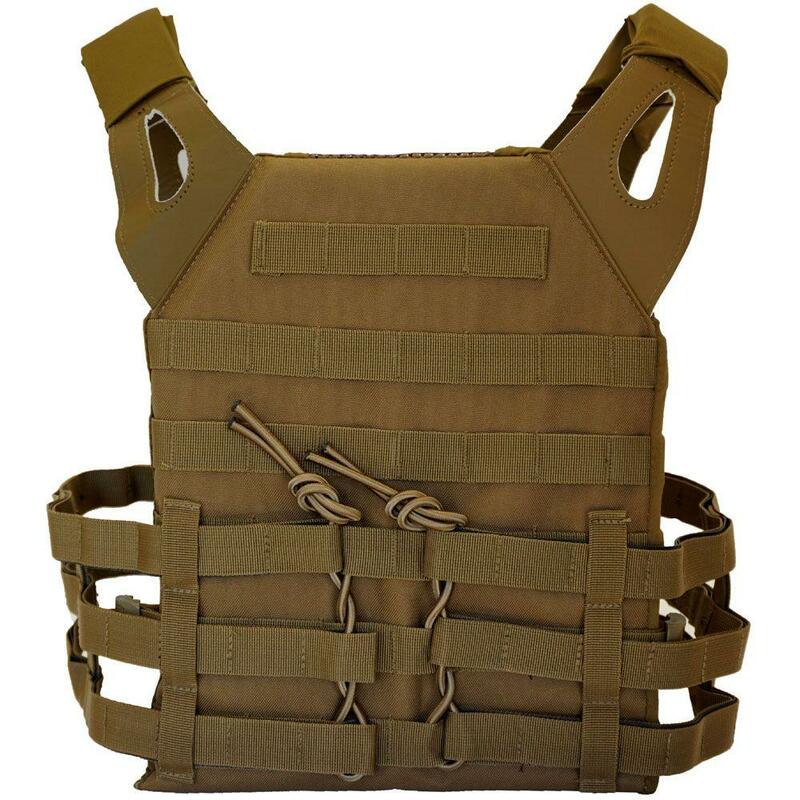 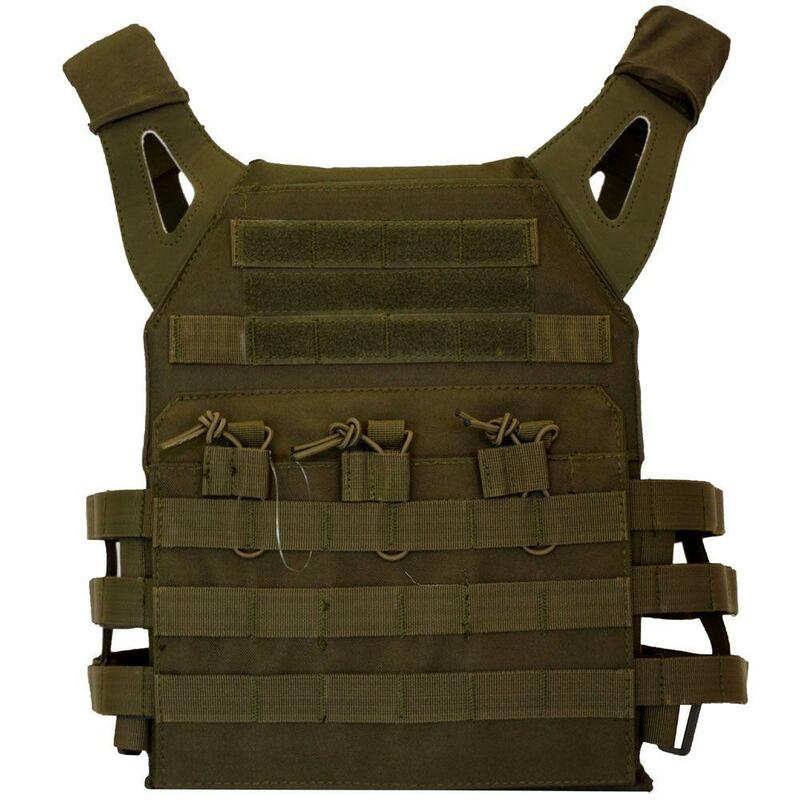 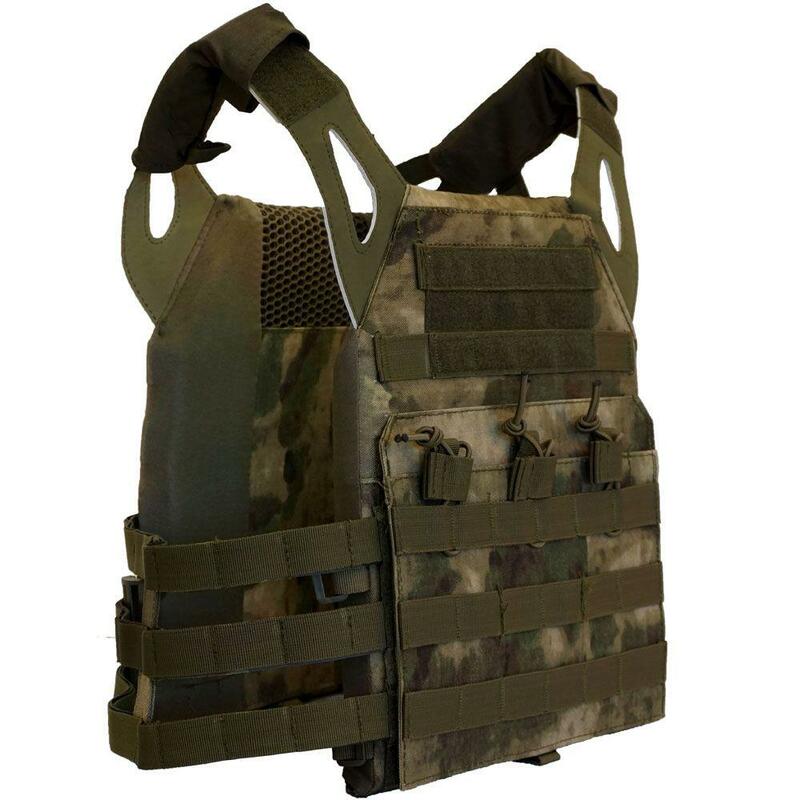 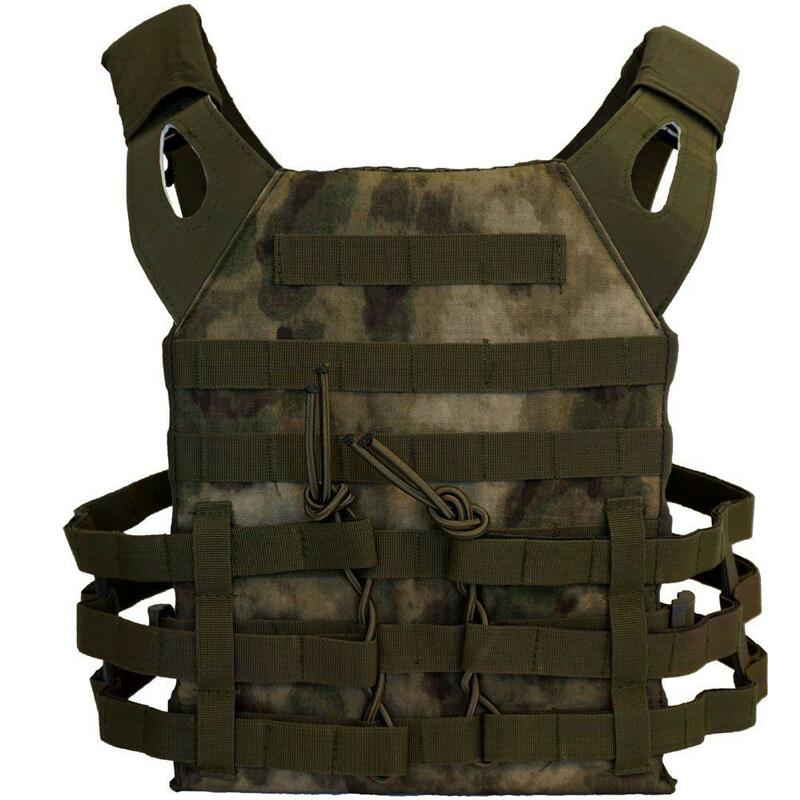 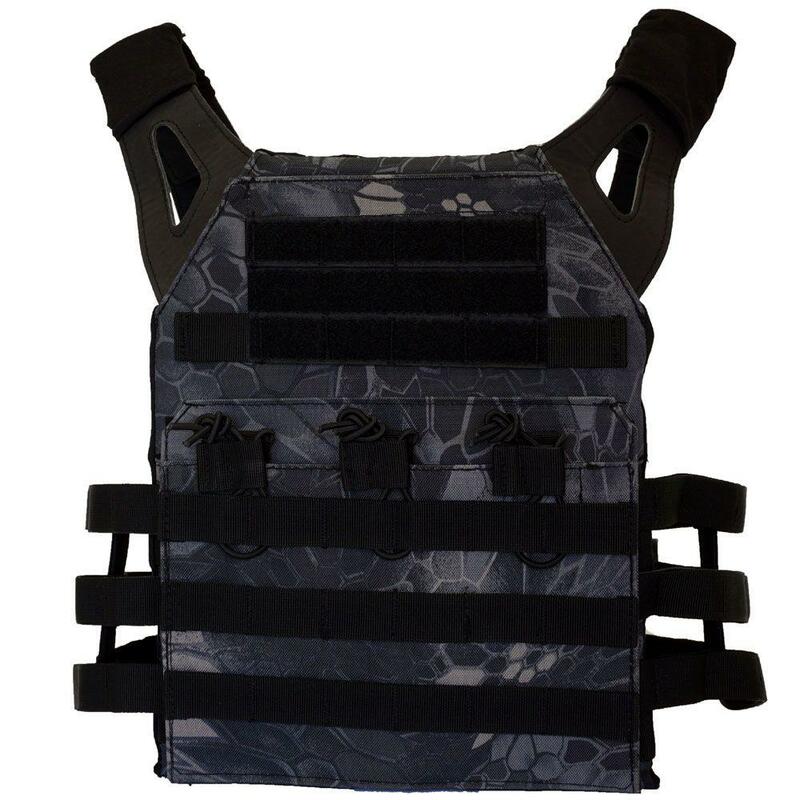 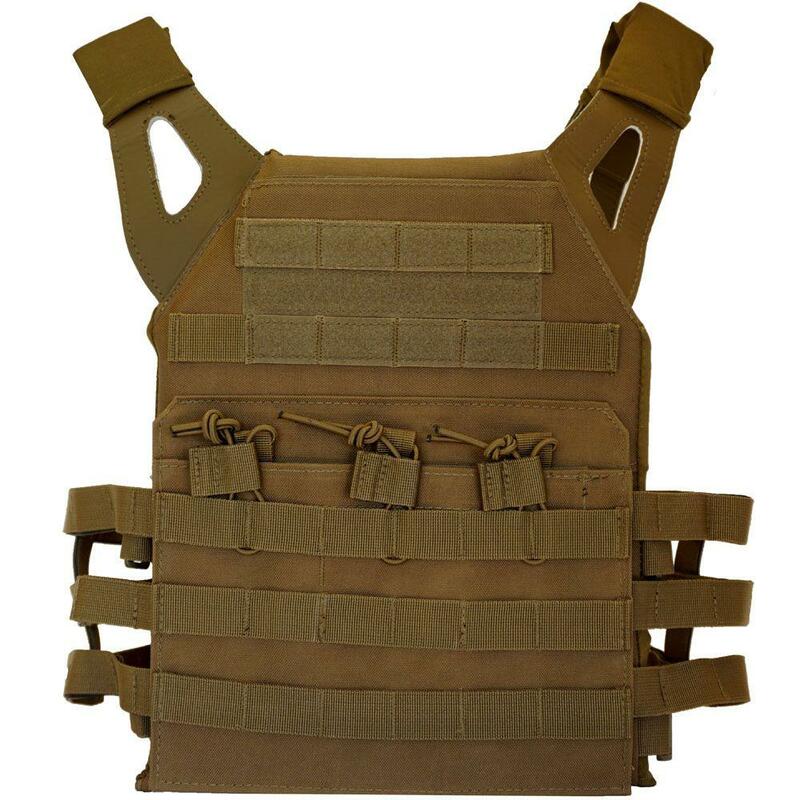 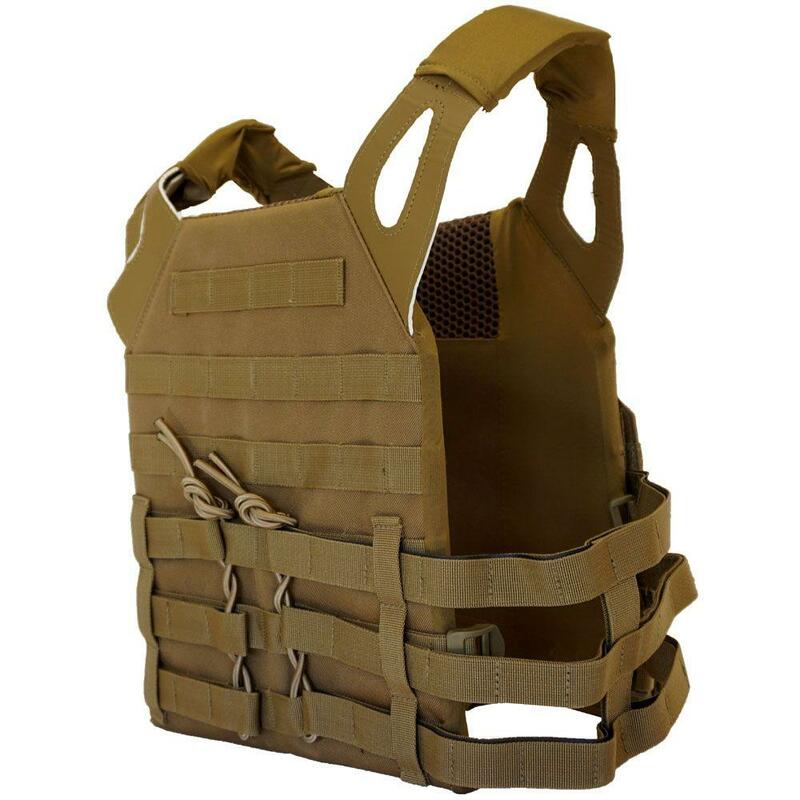 Comments: Take your combat gear to the next level with this MOLLE compatible Plate Carrier Combat Vest. 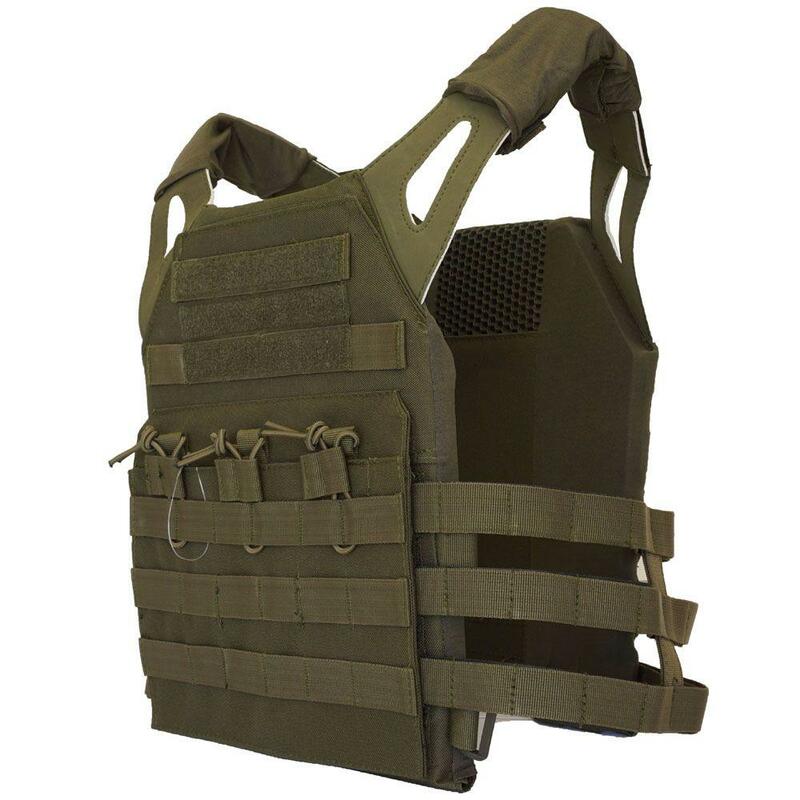 Its EVA foam padding provides reliable chest protection so you can brave the battlefield. 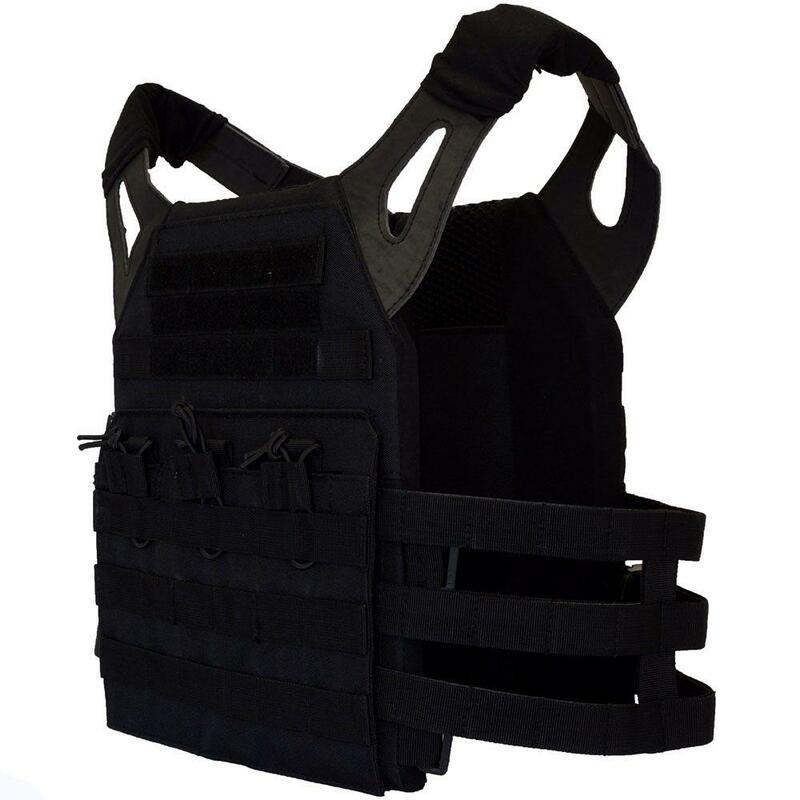 Easily adjust the velcro shoulder straps and cummerbund fasteners to fit you and your gear. 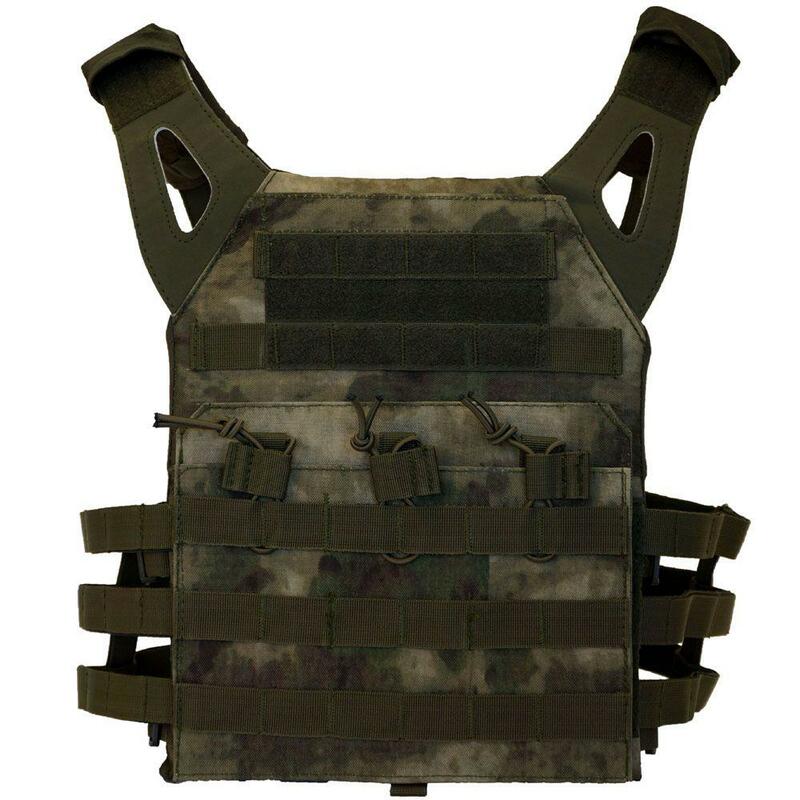 However, this model may not be suitable for an extra large build.